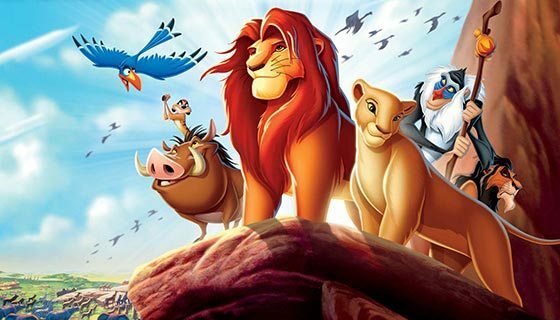 This year sees Disney tripling down on its live-action remakes of its animated classics with Dumbo, Aladdin and The Lion King – although in the case of the latter, “live-action” isn’t really the correct definition, seeing as the Jon Favreau-directed movie is created entirely through CGI. 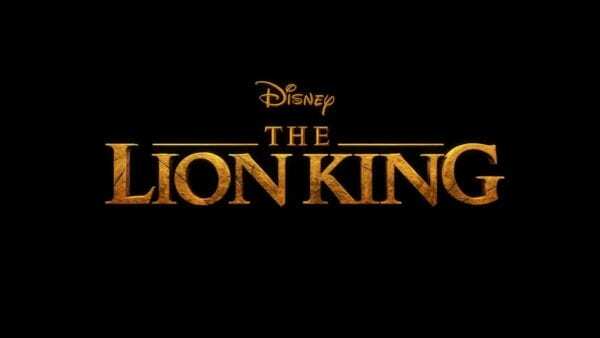 Directed by Jon Favreau (The Jungle Book), The Lion King features a voice cast that includes Donald Glover (Solo: A Star Wars Story) as Simba, Beyonce (Dreamgirls) as Nala, Billy Eichner (Billy on the Street) as Timon, Seth Rogen (Sausage Party) as Pumba, John Oliver (Last Week Tonight) as Zazu, Chiwetel Ejiofor (Doctor Strange) as Scar, James Earl Jones (The Lion King) as Mufasa, Alfre Woodard (Luke Cage) as Sarabi, John Kani (Black Panther) as Rafiki, JD McCrary (Vital Signs) as Young Simba, Shahadi Wright Joseph (Hairspray Live) as Young Nala, Eric André (Man Seeking Woman) as Azizi, Florence Kasumba (Black Panther) as Shenzi, Keegan-Michael Key (The Predator) as Kamari and Amy Sedaris (BoJack Horseman) as a new character. Clearly it’s some “ascended” form of animation that could only be described as photo-realistic digital puppetry. The issue isn’t really what label can we assign to it, but rather why are they doing this? If the studio wants to reintroduce the property to a new generation, that’s fine; but this just doesn’t feel like the right way to go about it. Clearly it’s CGI. Sean Bailey is just trying to figure out how to describe the things they did in Jungle Book or the things they did in the Planet of the Apes prequels. 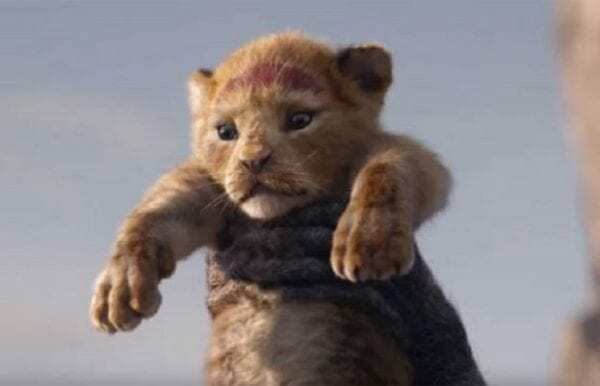 Other than a kid, Jungle Book was CGI and they did use puppets and mocap. However, the actual animation was keyed a frame at a time like traditional hand drawn animation. It may not be animated like Toy Story, but it’s also not just cg over mocap like Planet of the Apes. I just don’t get why Favreau had to do that. Nah…. sorry, it’s animation. It’s also the worst kind. It’s trying to look real, but fails & it doesn’t have the charm of drawn animation. The best way to describe it is fake & plastic.